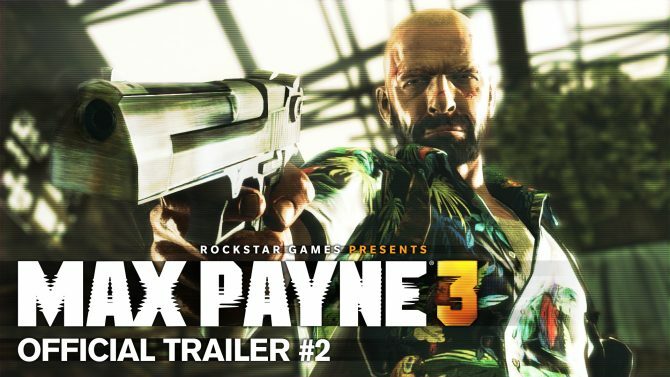 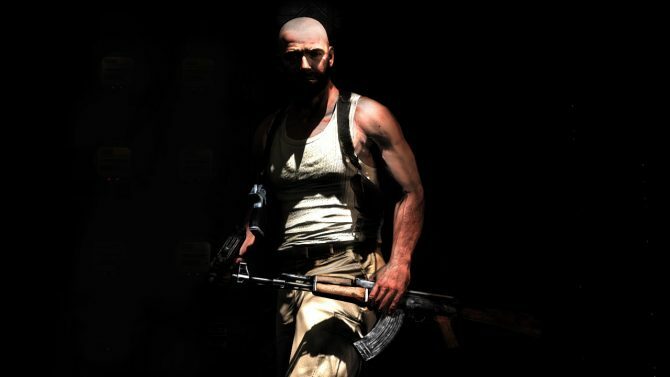 Rockstar Games published the new TV commercial of Max Payne 3, that premiered on Friday during the Lakers vs Spurs game on ESPN and that will be seen on TV channels across the world this week. 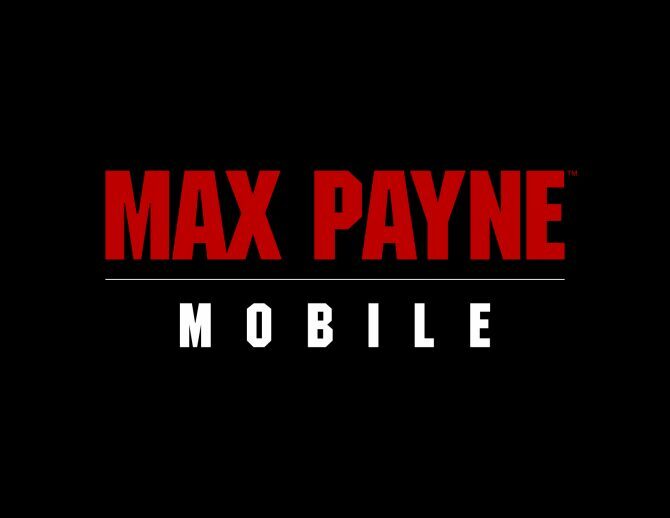 Rockstar Just published a new trailer of the upcoming third person shooter Max Payne 3, showcasing a glimpse on te multiplayer of the game. 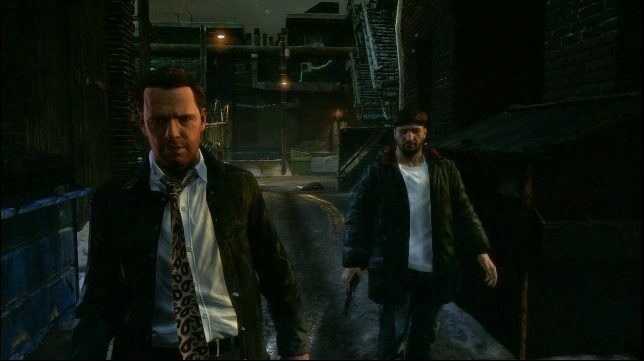 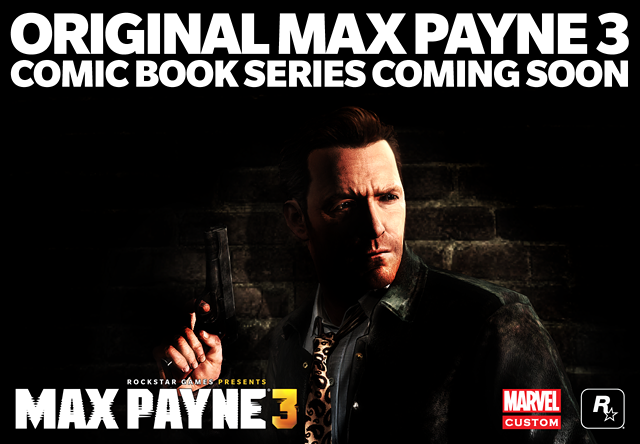 Rockstar released today a new trailer of Max Payne 3, slated to hit the shelves on May the 15th for PS3, PC ad Xbox 360. 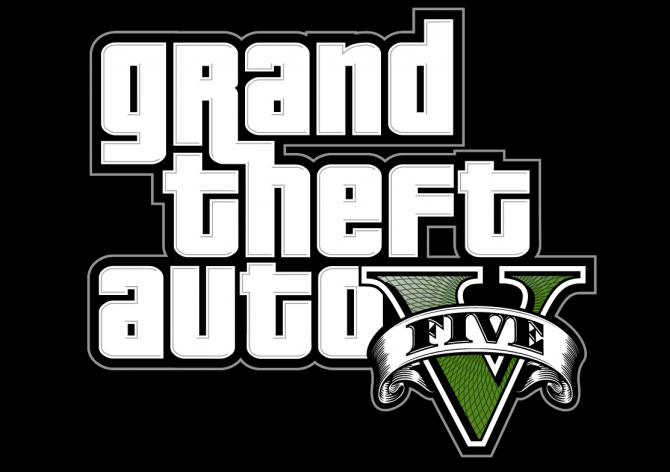 Does a Fall Release Date for Bioshock Infinite Push GTAV Out of 2012? 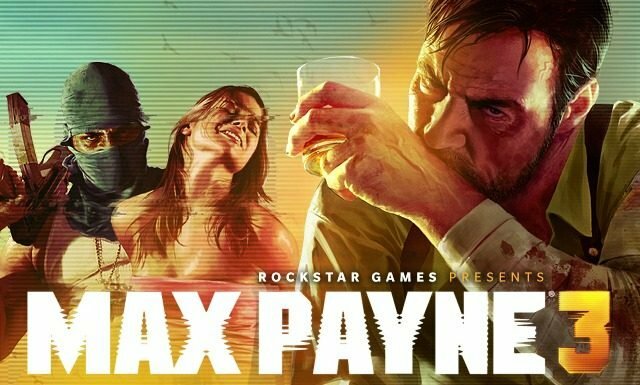 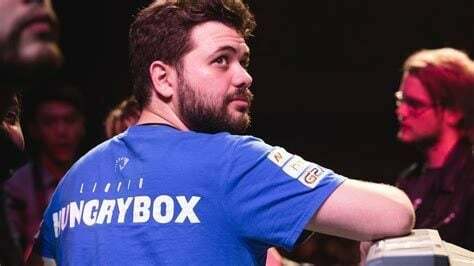 Max Payne is approaching the day of his return on May the 15th, and Rockstar is stepping hard on the gas pedal of the promotion, as they announced earlier this month. 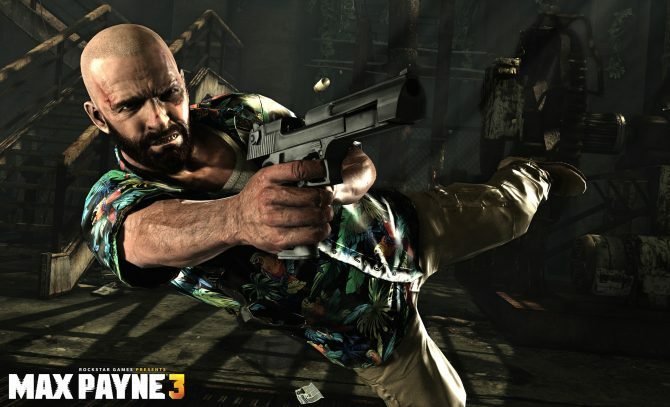 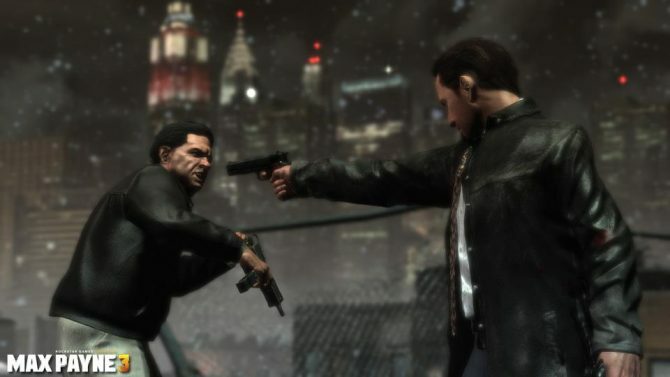 New Max Payne 3 Gets Three New Screenshots. 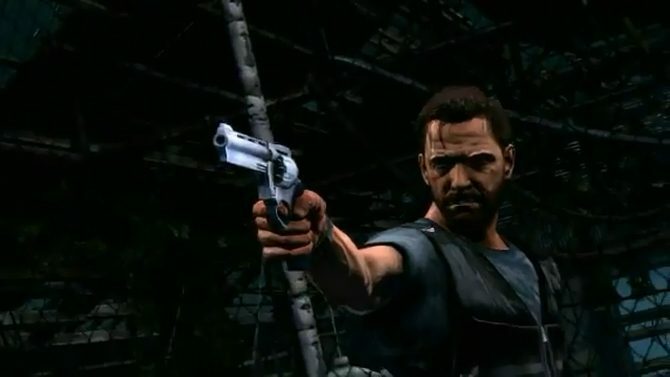 “Media Barrage” Incoming. 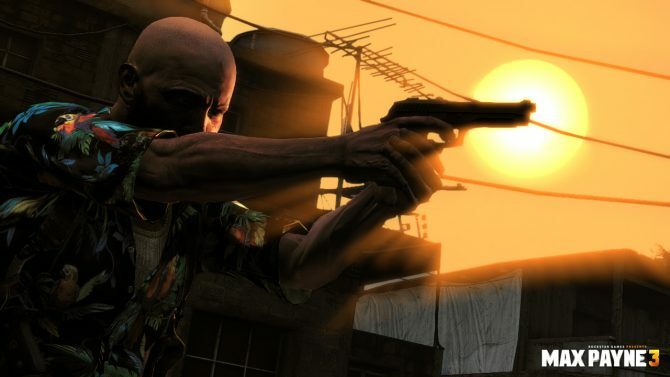 Rockstar released today three new screenshots of the upcoming shooter Max Payne 3, that will be released next march. 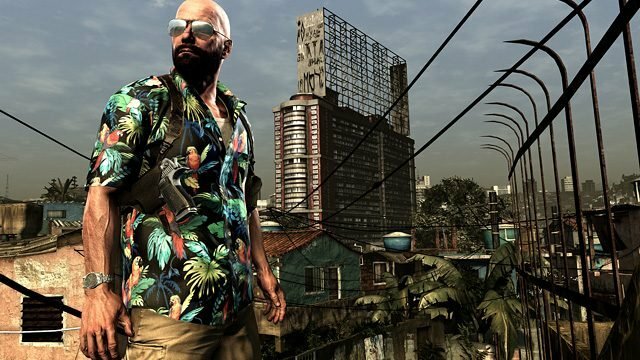 Rockstar released new screens for Max Payne 3. 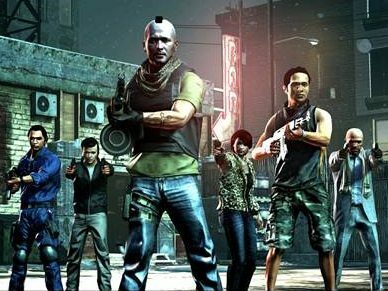 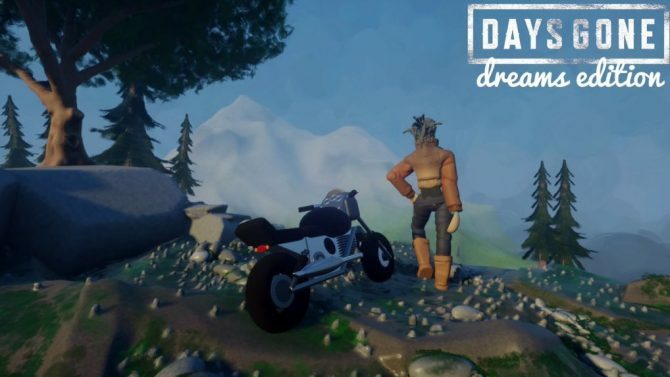 They look amazing and action focused. 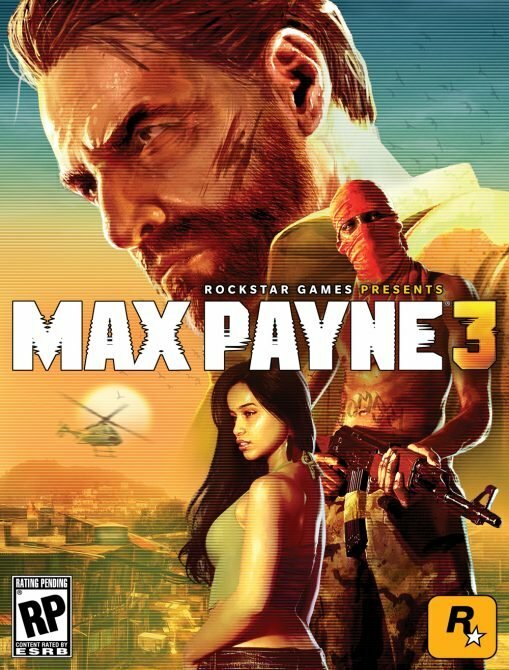 I mean the second one is just impressive, he's in the air pretty much.